Larry Wall, San Francisco, California, 2017. 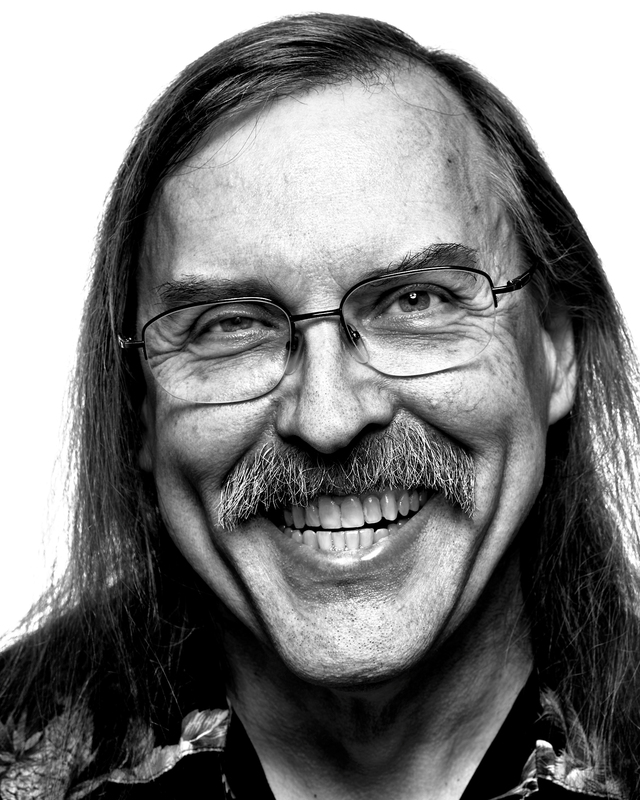 Larry Wall is the inventor of the Perl programming language. Perl is a popular scripting language which gained immense popularity in the late 1990’s for its use in the creation of websites for the World Wide Web.